Similar to the trolley coin key rings, our bottle opener key rings have a versatile usage that provides convenience, and at the same time, reminds people of the name of your business. Whenever anyone opens a bottle, your brand will be out there for people to see. Having a key fob with your own personalised logo or text - and one that doubles up as a bottle opener - will keep the name of your business on the tip of potential customers and clients tongues. The fact that we use keys everyday, coupled with having the convenience of also being able to open a bottle, means that they will be constantly in use. 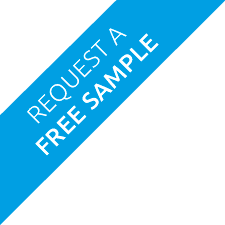 Choose to have either a thin or thick rectangular or larger sized fob that will be constantly on display. Perfect for promoting your business; in particular for the drinks, pubs and clubs industries. What is four + 6? 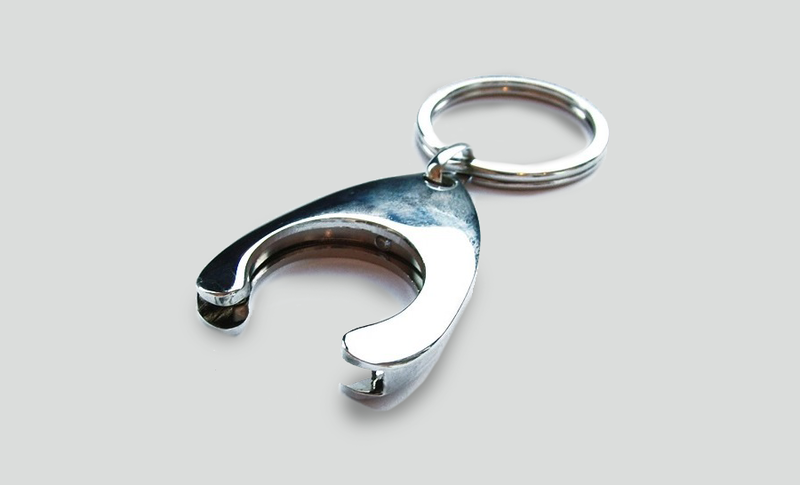 The bottle opener key rings can either be printed in full colour or laser engraved with a design of your choice. The printing area changes depending on the type of key fob that you decide on. If you need help with creating a design, get in contact with our professional design team by filling in the quote request form or simply call us up - we are more than willing to help you.